Liam Morgan took some time to answer a few of our questions on the latest from Blood Orange – The Jammerz. This year we saw the first addition to the Blood Orange lineup in a long time with the Jammerz. We talked to Liam Morgan to find out more about what the boys at Blood Orange and Prism are up to. 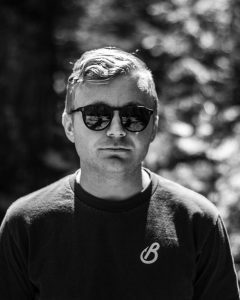 Liam Morgan is a founder and rider for Blood Orange. 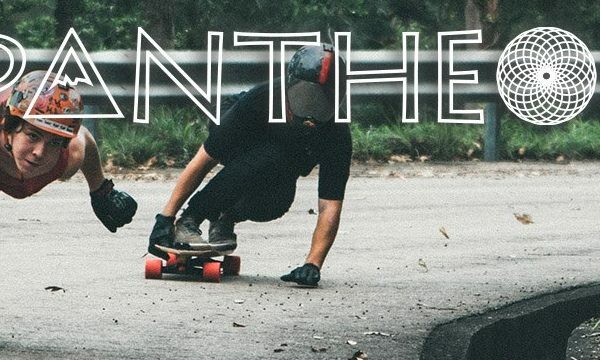 His style and skill are a staple in the longboarding scene. 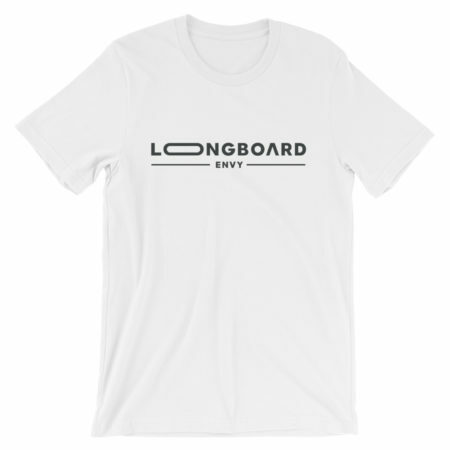 Since his introduction to longboarding, he’s helped to pioneer the freeride scene into what we know today. 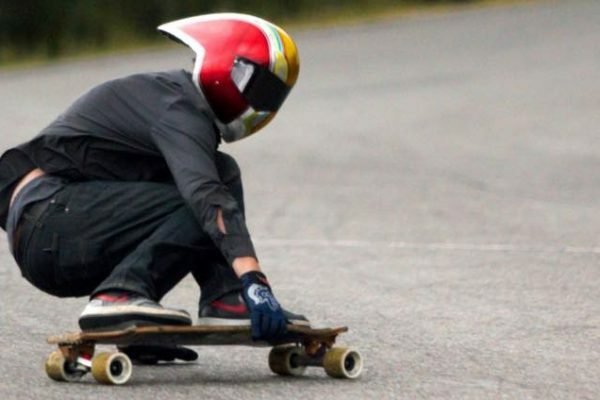 His resume includes work with several well known companies like Comet, Arbor and Abec11 as well as international skating expeditions, topping podiums and competitions. Liam gets to the bottom with style. 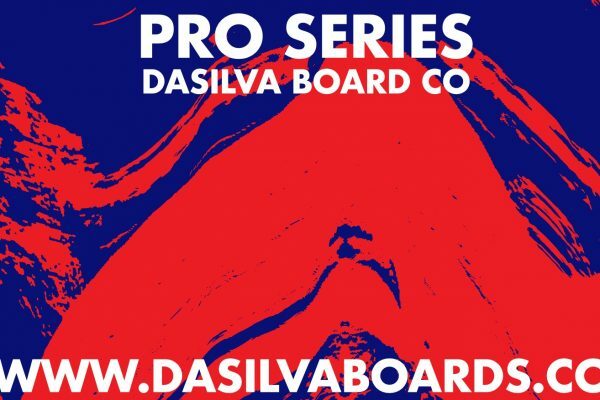 His experience and natural ability are reflected in his work at Blood Orange and translated into products like the venerable Blood Orange Morgans – Liam’s Pro Series. 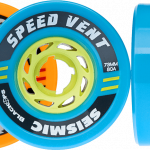 Seismic’s Speed Vent are highly regarded for LDP and pumping but don’t overlook them as a downhill or freeride option. 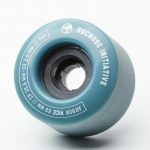 Most people know Seismic Speed Vents as the number one long distance pushing and pumping wheel, but did you know that they are also efficient downhill and freeride wheels? The 73mm Seismic Speed Vent was first seen around July of 2008. 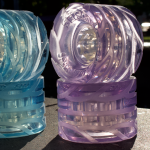 Over the years it’s been available in an assortment of sizes and urethane formulae. 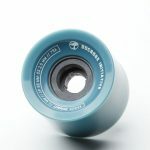 The 73mm size, BlackOps urethane and Energy Conversion core make a great allrounder. New wheels and new tech. 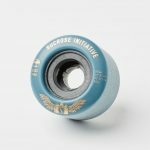 We outline a brief history of the Sucrose Initiative and the latest on their 2018 lineup. 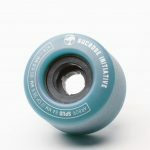 Sucrose Initiative is Arbor Skateboard’s stand alone wheel program. 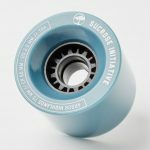 They produce wheels using environmentally friendly materials that simultaneously improve the quality of the wheel while reducing the petroleum footprint of production and long term environmental impact from use. 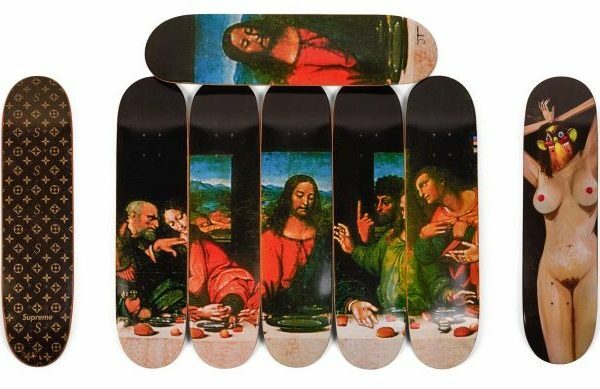 What happens to those ‘thane lines afterall? Arbor recently refreshed the Sucrose Initiative for late 2018. 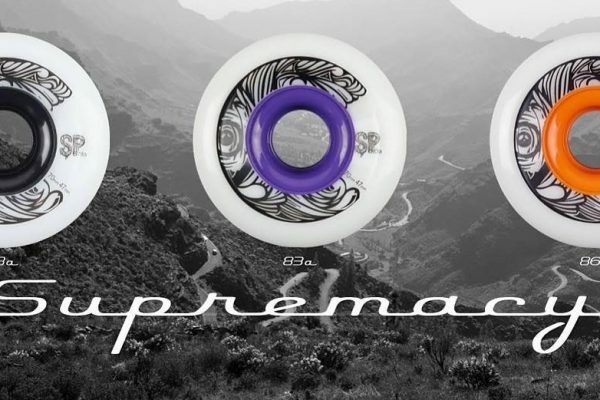 The lineup now features fiberglass reinforced cores and two new wheels – Axel Serrat’s pro model and the Highlands. Seismic wheels with Harfang Stage 1. 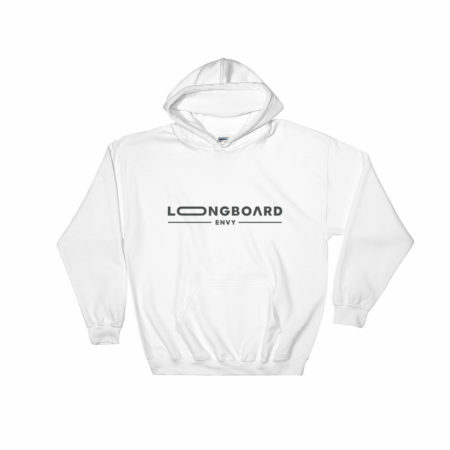 Prepared ahead, ready to shred and available direct from Harfang and Seismic. 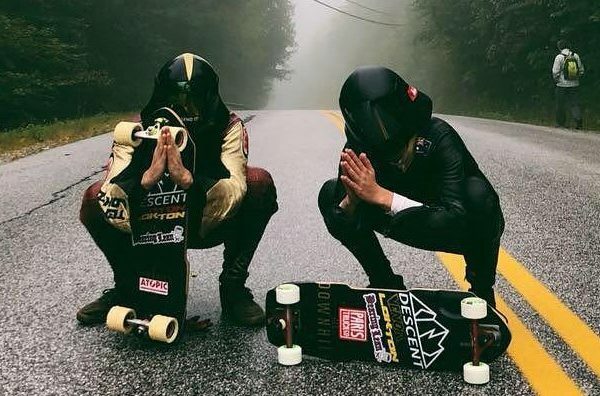 Seismic and Harfang have come together in a new collaboration to create a series of race wheels specially-grooved for better traction and speed on wet road surfaces. Seismic technology combined with Harfang’s tread preparation make wet-weather rippers that are now available direct from Seismic or Harfang. 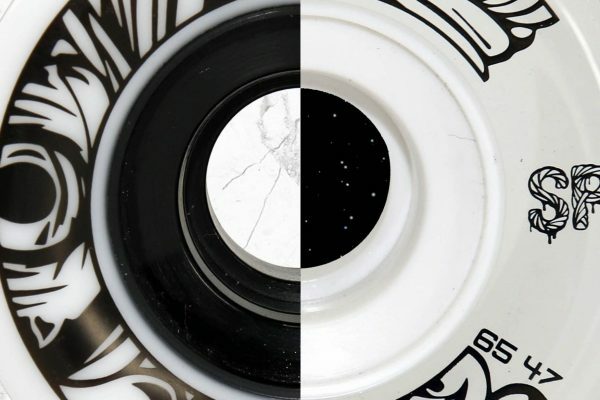 Freeride or Downhill – The new Powell-Peralta Kevin Reimer Pro Wheel will get you through it. 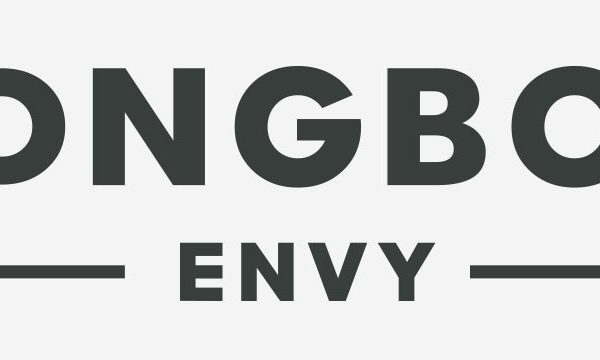 Check out our review for more! 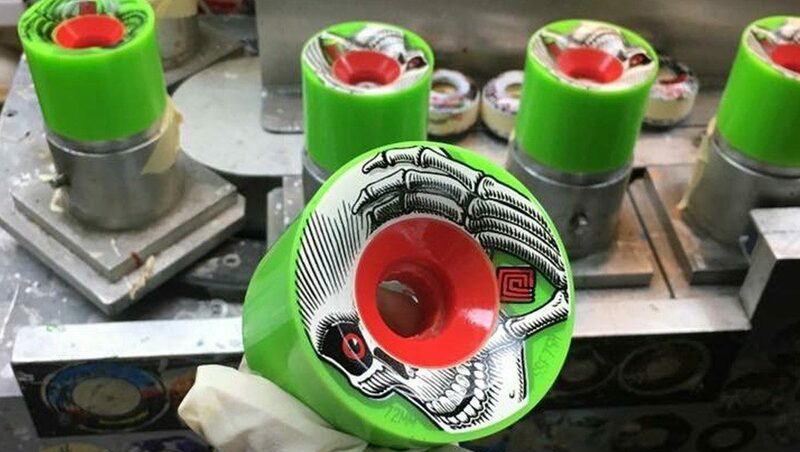 After three sets and countless hours on Powell-Peralta’s Kevin Reimer Pro Wheels, I’ve come to the conclusion that this is a freeride wheel you could downhill with enough experience.